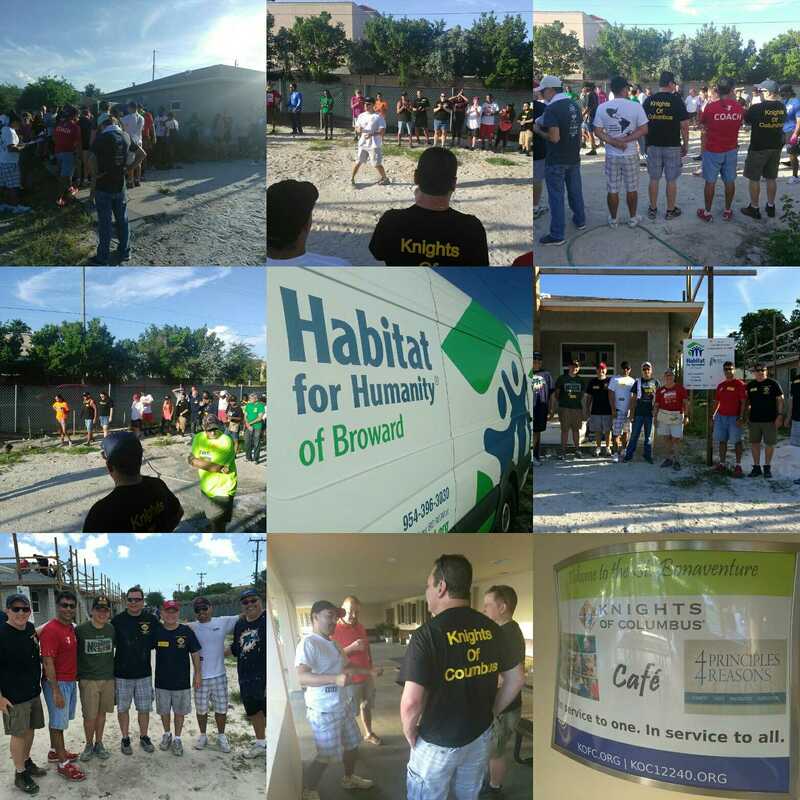 ​Thanks to all of our brother Knights who went to today’s Habitat for Humanity project in Pompano Beach! We would also like to thank Felix and Jude for providing us lunch at Wunderbar! Next Post Happy birthday Father Frank!